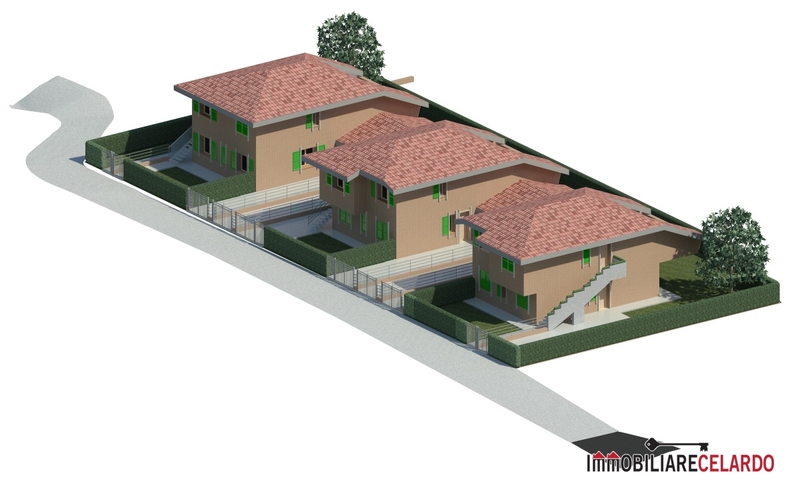 For sale in Colle di Val d'Elsa (SI) NEW BUILDING building with separate entrance, located in a secluded area 5 minutes drive from the center, totally autonomous. 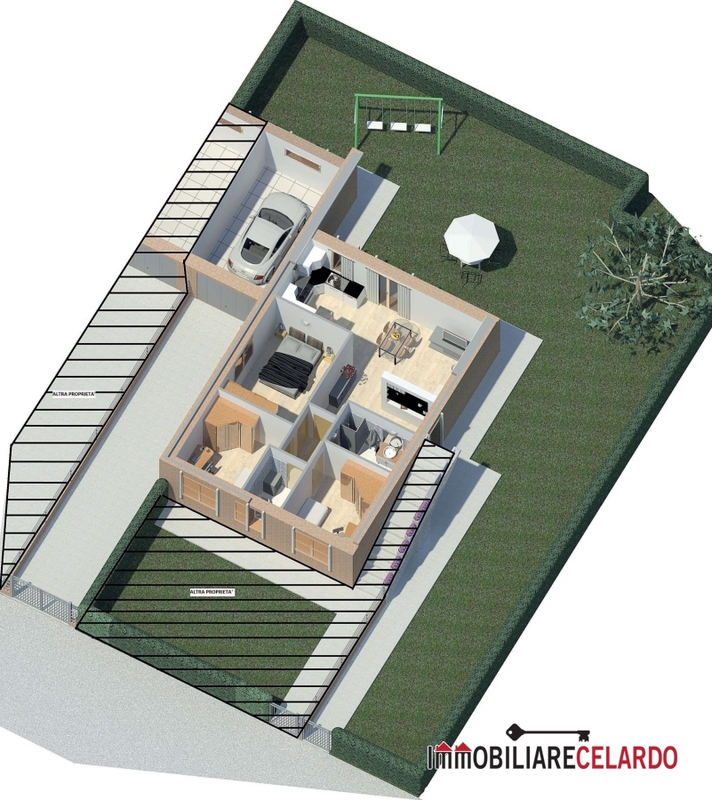 - garage / laundry room of 24 square meters, connected by internal door to the house, with driveway access from a private driveway of 97 square meters. The private courtyard measures 213 square meters and surrounds the house on two sides. Note: changes can be made to the attached plans for the internal distribution, according to the Client's requirements.